TuneUp Utilities is a popular Windows PC Optimization software which needs no special introduction. Recently, TuneUp Utilities 2012 is released and it boasts to be the most powerful TuneUp Utilities of all time! This new version comes with few new features, loads of improvements and most importantly it carries all those good parts of its predecessor. In this article we’ll see how these new features work and thus giving an idea to those who already own TuneUp Utilities and are in a dilemma whether to upgrade it or not. Last year we’ve reviewed TuneUp Utilities 2011 and many features which we discussed there are still valid with TuneUp Utilities 2012. So, we recommend you to read the review of TuneUp Utilities 2011. In this article we’ll be looking at new features only. TuneUp Utilities 2012 looks almost same as 2011 version. No major changes are made to the interface, but there are some improvements. If you closely observe, you’ll see many wrench icons attached to buttons. These wrench icons will give you quick access to the settings of corresponding tools. TuneUp Utilities 2012 now has 3 Optimization modes. 2011 version has Turbo mode and Standard mode (even though it’s not explicitly mentioned). 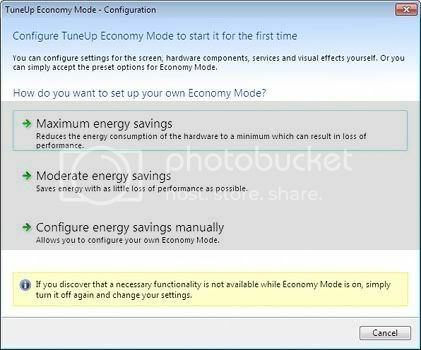 Economy mode is newly introduced in 2012 version and it’ll reduce power consumption considerably at the cost of PC performance. When you switch to Economy mode, power consumed by the processor will be reduced and hence performance will be degraded. Resource hungry processes will also be killed to reduce power consumption. Here is a tabular comparison between different optimization modes and their affects on PC performance and power consumption. 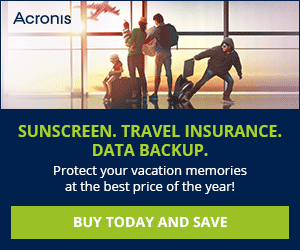 Above picture clearly explains how TuneUp Program Deactivator works. I think this feature is very useful and to me this feature is the trump card of TuneUp Utilities 2012. Why because, on one side it prevents background services of a program from being started automatically and hence it speeds up the boot time. Secondly, when you run a disabled program TuneUp will dynamically start all those services which are required by that program to run properly and then disable them again on exiting the application. 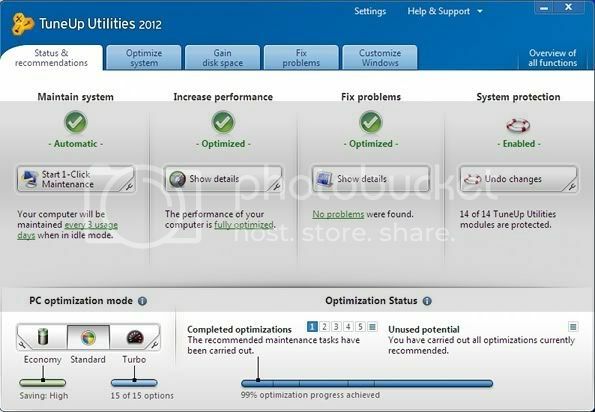 With these wide range of features and optimization techniques, TuneUp Utilities 2012 looks very impressive. 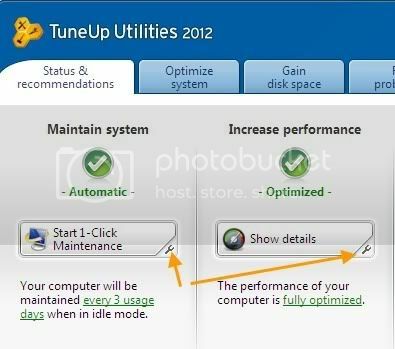 Indeed, TuneUp Utilities 2012 is the most powerful TuneUp Utilities ever and is worth the upgrade. Leave a comment below telling us why you need TuneUp Utilities 2012. Winners will be announced here on 23rd October. Here is the list of winners who won Tuneup Utilities 2012. Congratulations! License keys will be dispatched you soon. Thanks to one and all to make this the second big giveaway of all time, at Tech I Share.